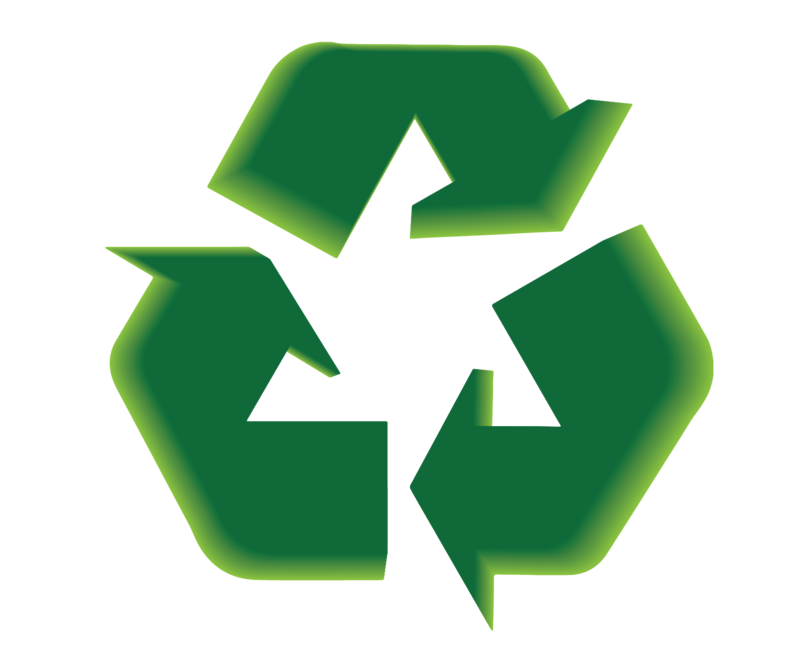 We are offering you the MOST comprehensive, MOST convenient RECYCLING PROGRAM in the United States! No minimum quantities, freight, or handling charges. 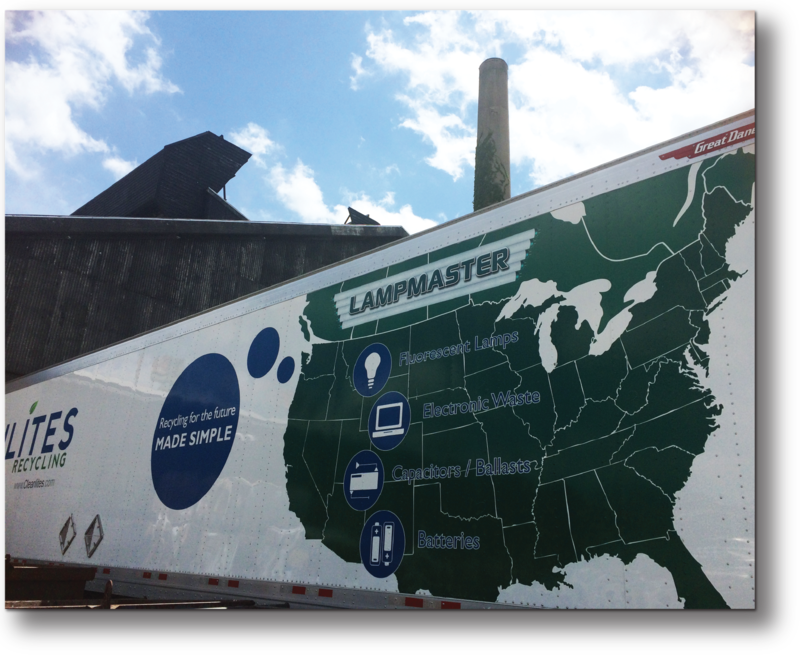 Your Scott Electric delivery truck will pick up your recyclable material in any amount. We have competitive pricing! Ask your Scott Electric Salesperson for a free, no-obligation quote. Environmentally secure handling of fluorescent lamps. Mercury captured, recovered & then distilled, while the uncontaminated components - glass, aluminum & phosphorous powder are reclaimed. The PCB Mega Rule makes the disposal of ballasts even more stringent. PCB components segregated for disposal at an EPA-approved facility, while the reclaimed steel, aluminum, & copper components are tested & recycled. 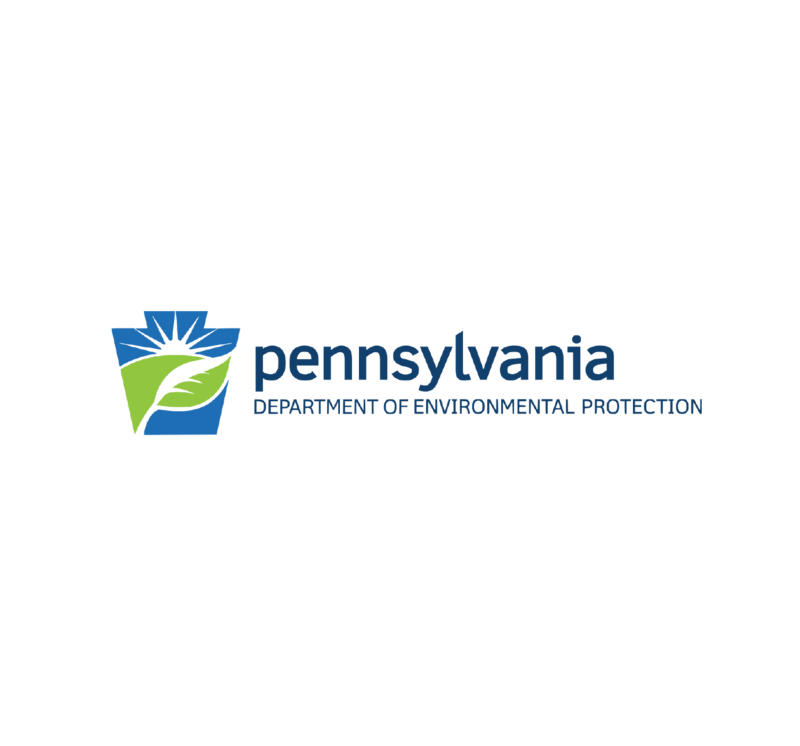 EPA Permits: Commercial Storage of PCBs, Alternate Disposal Method Approval. Mercury, lead, and PCBs are harmful to human health and the environment. 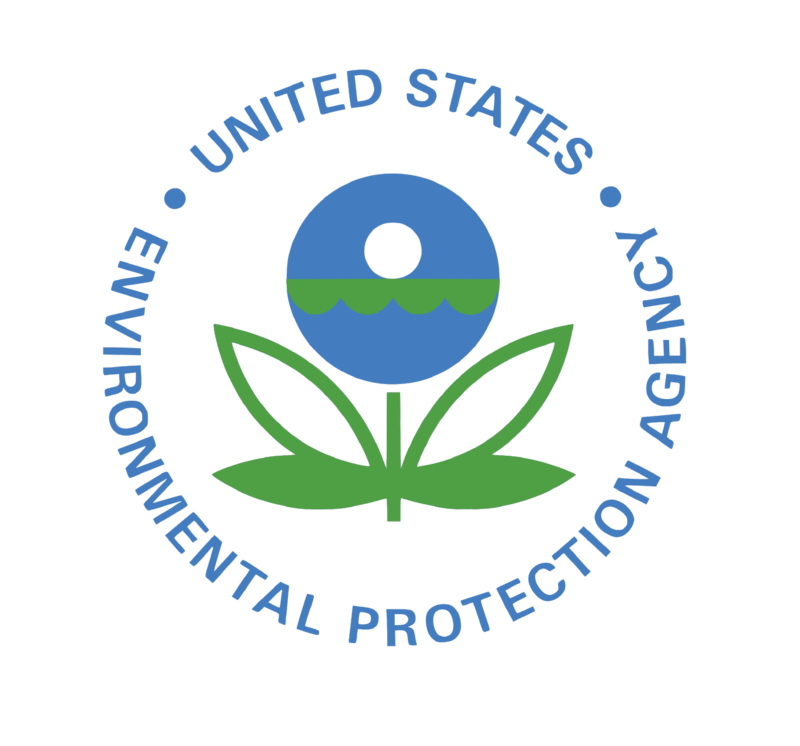 For that reason, fluorescent lamps containing PCBs are regulated by the EPA. Improper disposal of mercury waste can lead to regulatory action, fines, and future Superfund liability.